No one does retaining walls like Brisbane Timber Fencing. We are your local experts with over 20 years of industry experience. With a purpose built factory and warehouse, we stock and supply our own materials, giving you an end to end service as your supplier and installer. This alleviates problems that can arise through miscommunication as we have our own professional fencing installers who complete all our projects. Building a retaining wall usually requires attention to structural stability and integrity.  When you deal with Brisbane Timber Fencing you can rest assured that our expert installers know what they are doing. They will visit your premises and determine the height and length requirements of your retaining wall. Taking into consideration the regular force of weight which will impact down on your retaining wall over the years, we make sure that only the most suitable and best products are used. Carrying a huge range of retaining wall products, including steel and timber posts, concrete and timber sleepers, we will meet all your needs with a robust retaining wall built to last. All our work carries a warranty period – that’s how confident we are in our skill and products. No longer will you have to worry about a wall that may collapse at any time. Regardless of the size of your project, Brisbane Timber Fencing has the expertise and qualified staff to complete the job. Long before a shovel hits the dirt, our team will have calculated every small element, recommending the best products and options for your retaining wall. While we make every effort to meet your aesthetic needs, occasionally the need for safety will prompt us to recommend alternative products with a higher structural integrity rating to ensure that your retaining wall will last. Contact our team of professional retaining wall experts today for a free, no obligation consultation, design and quote.